Shri ram transport finance ltd now trade at 1160. Stock possible to raise. Buy #Srtransfin Advisable Buy Srtransfin at 1160 and accumulate 1120 sl 1075 target 1260. 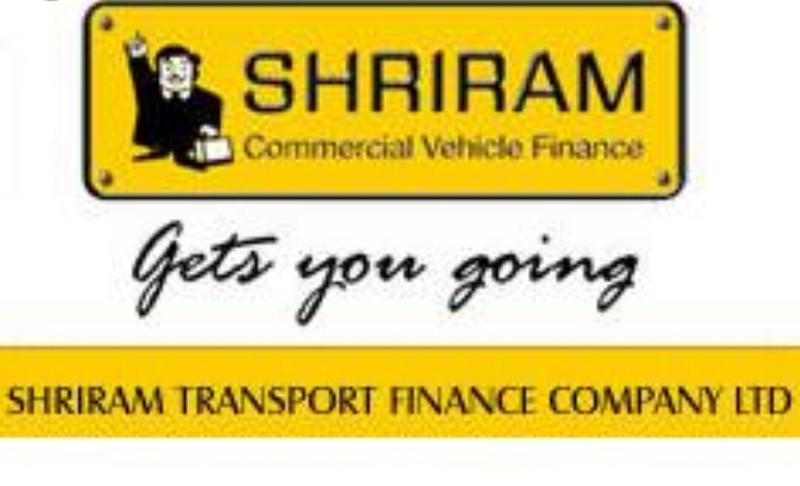 Shriram transport finance company stock trade at 1500 level. Stock now entered buying level. Possible up move or maintain stop loss based. Stock possible uptrend and #Srtransfin stop loss closing based.#Nifty Advisable Buy #Srtransfin at 1500 sl 1400 Target 1750.